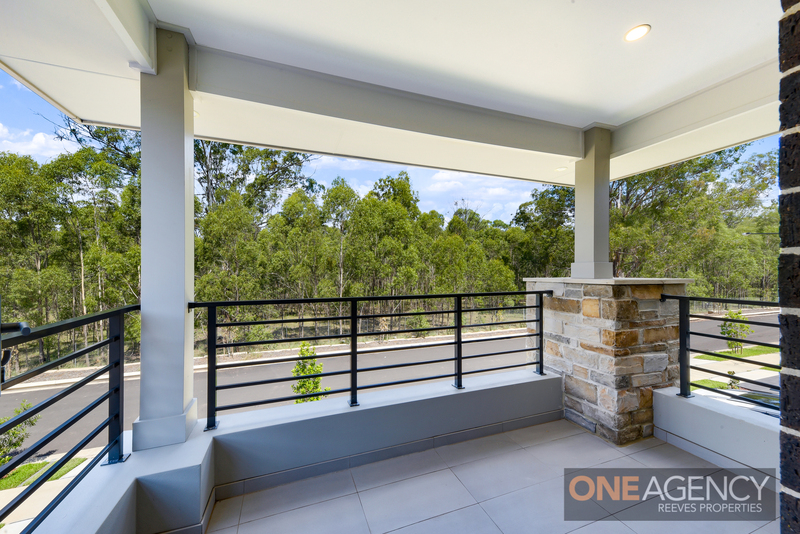 Enjoy the sound of birds chirping from your own private balcony that overlooks the serene bush land. 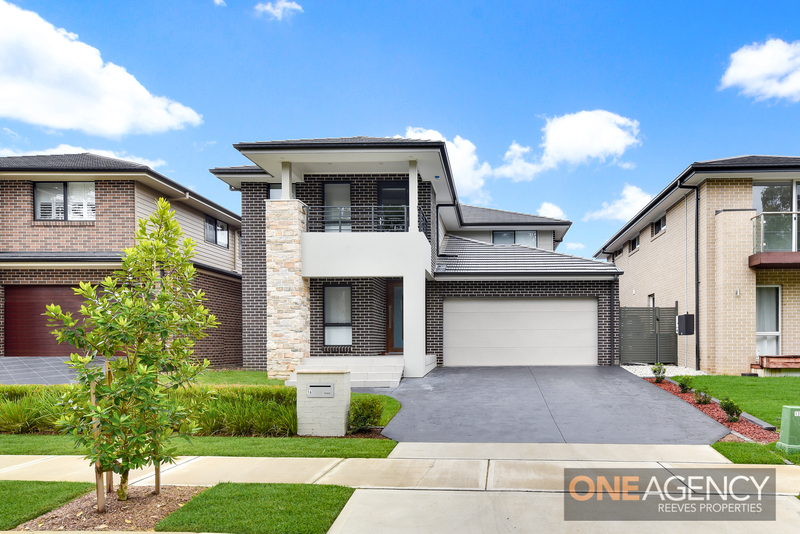 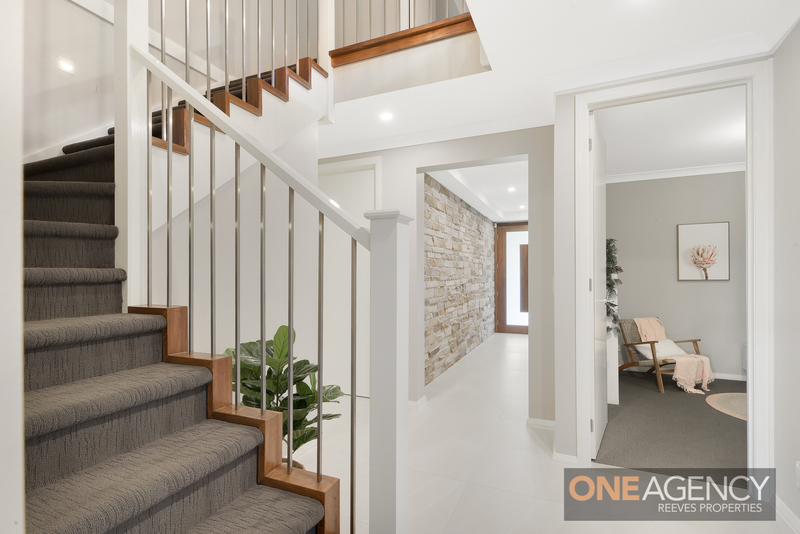 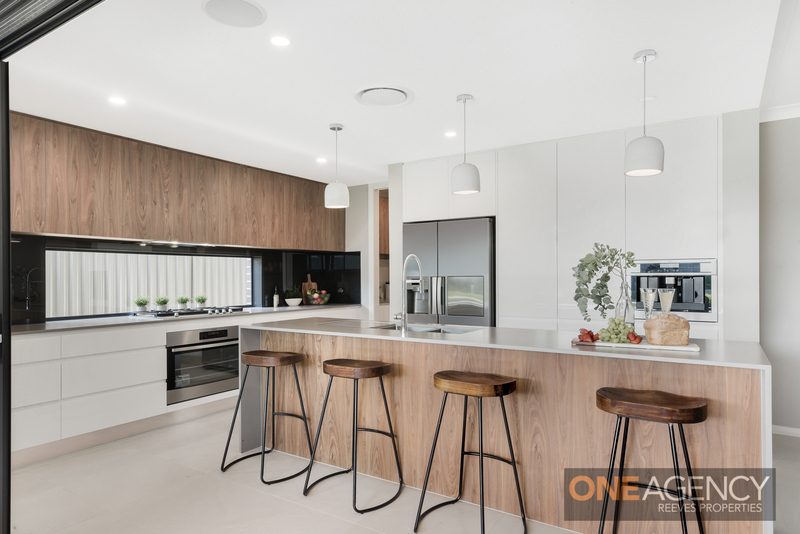 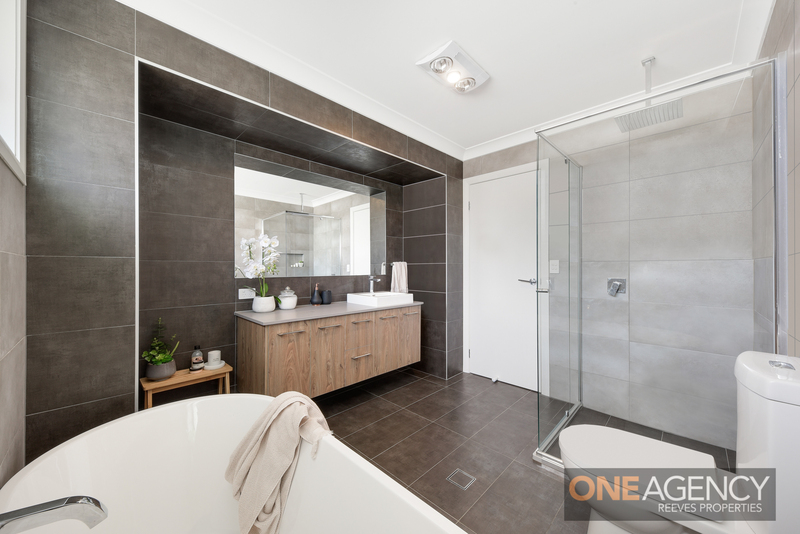 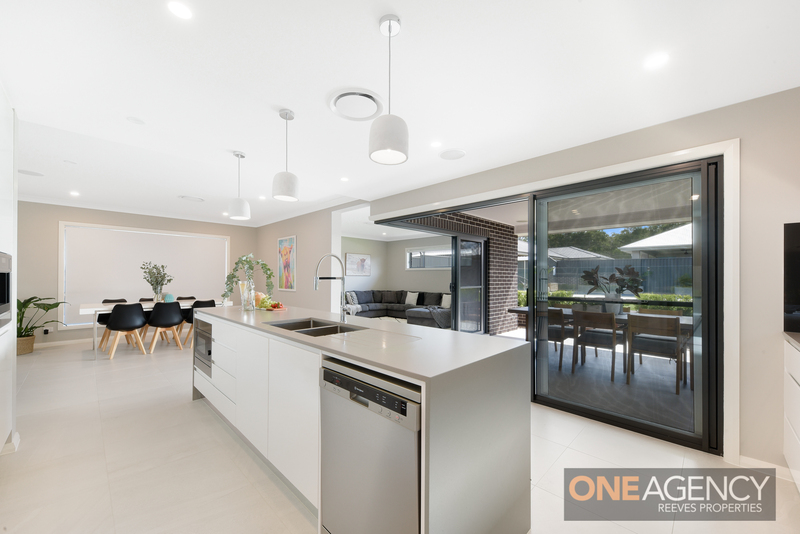 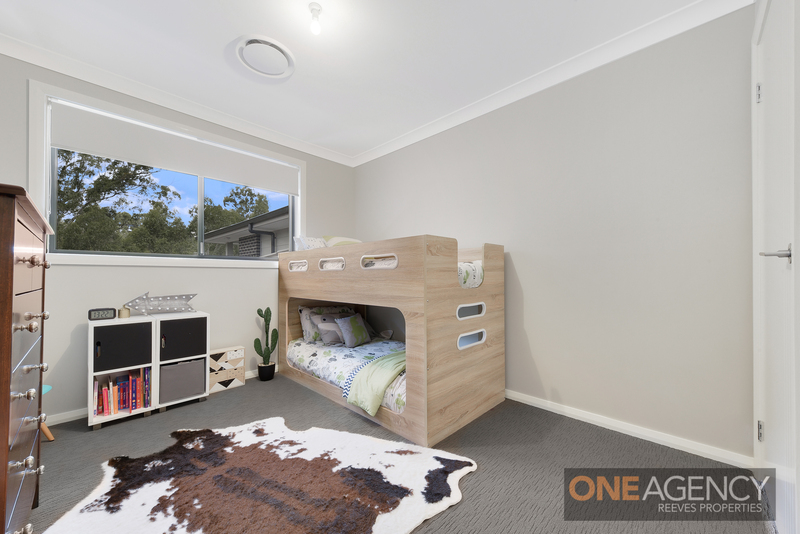 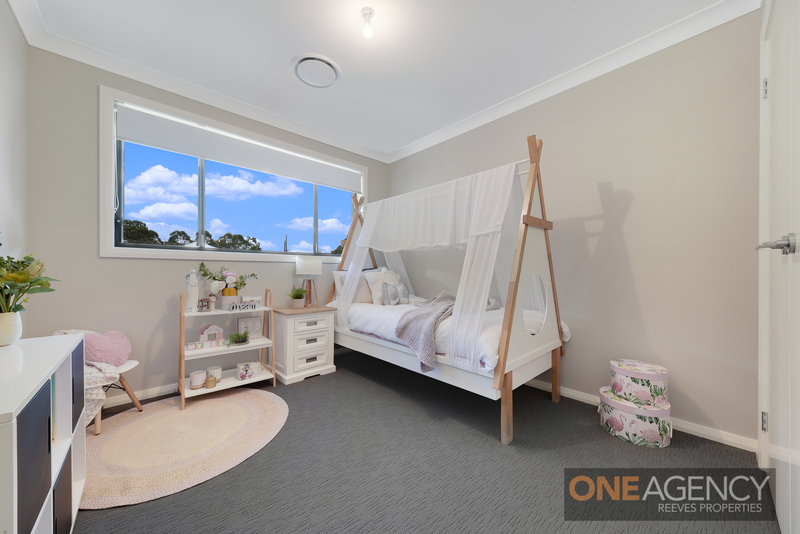 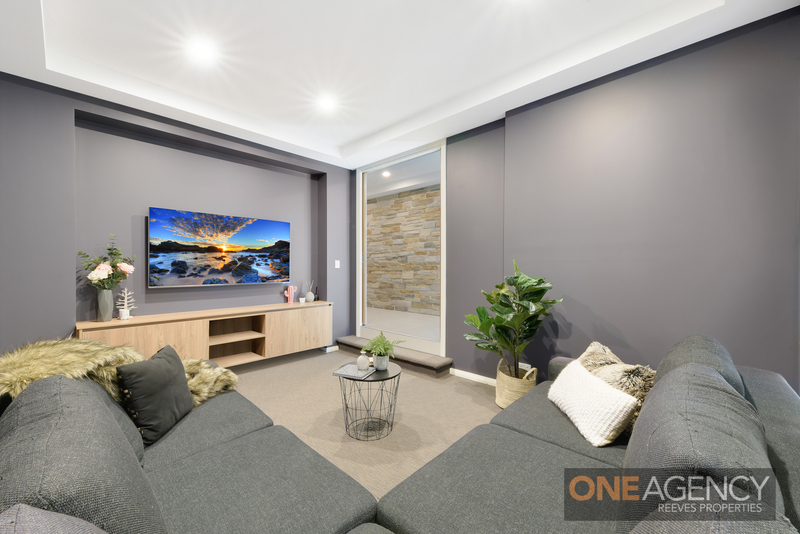 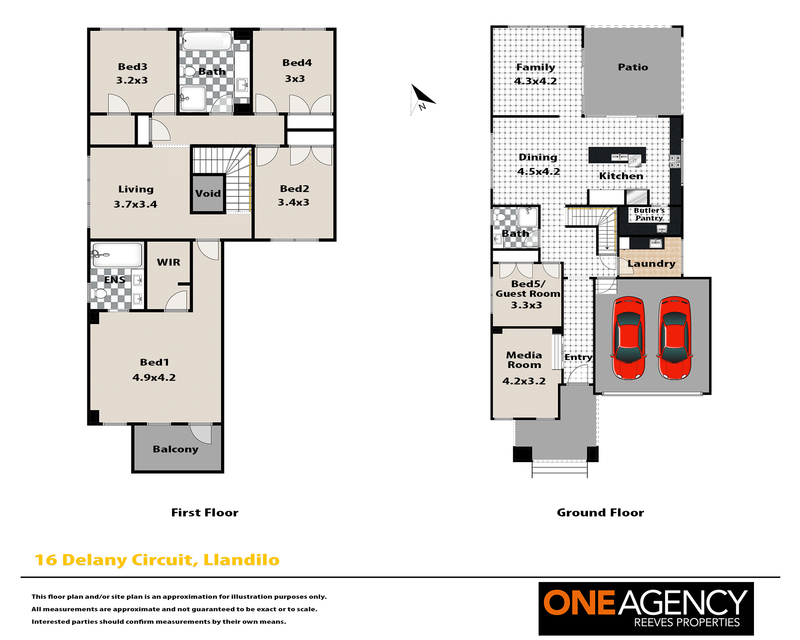 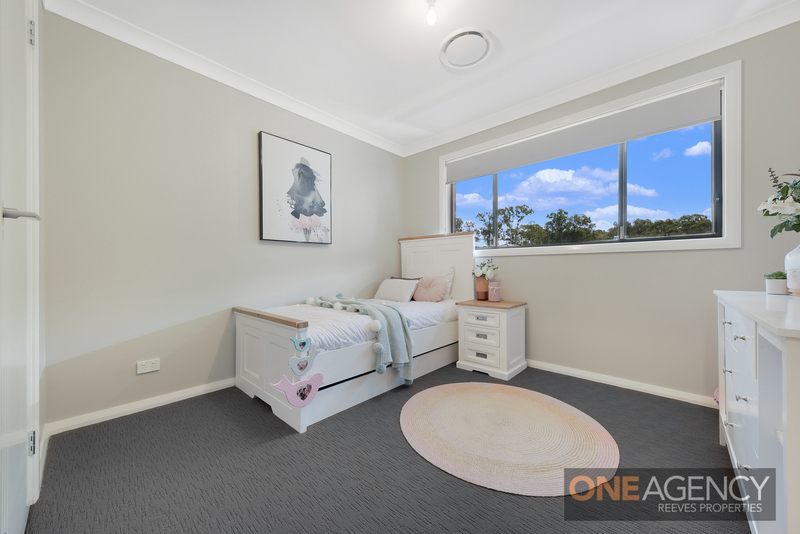 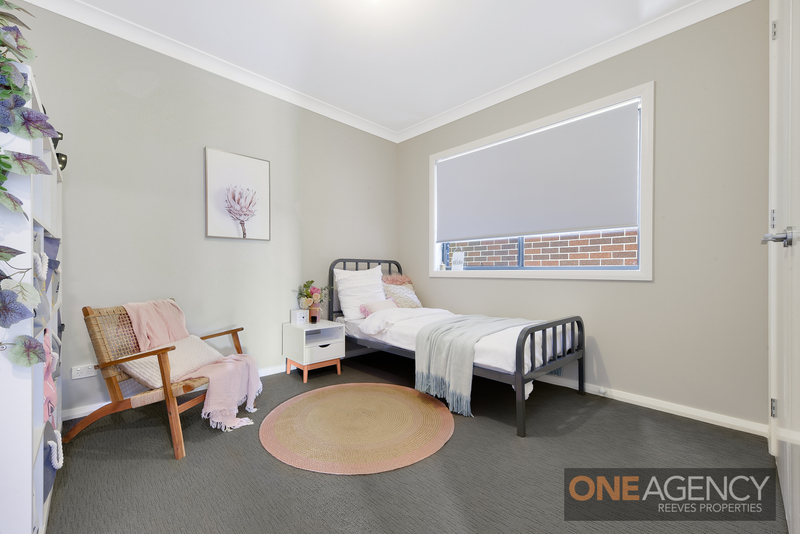 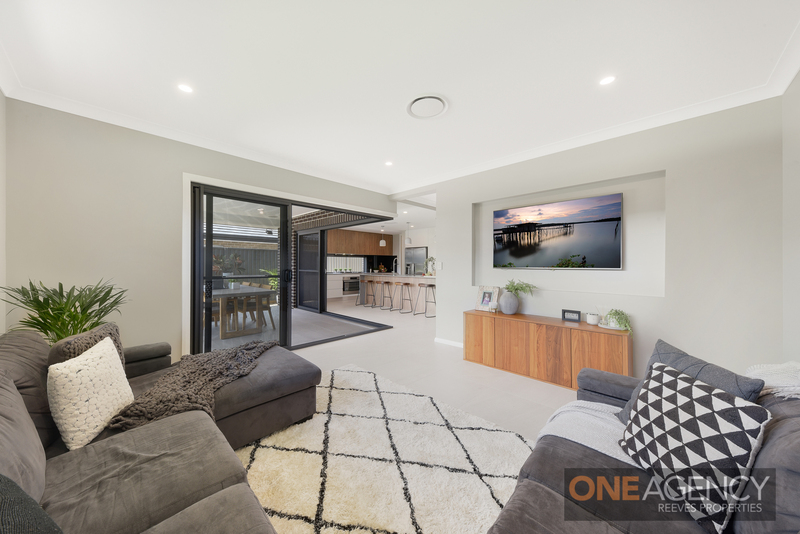 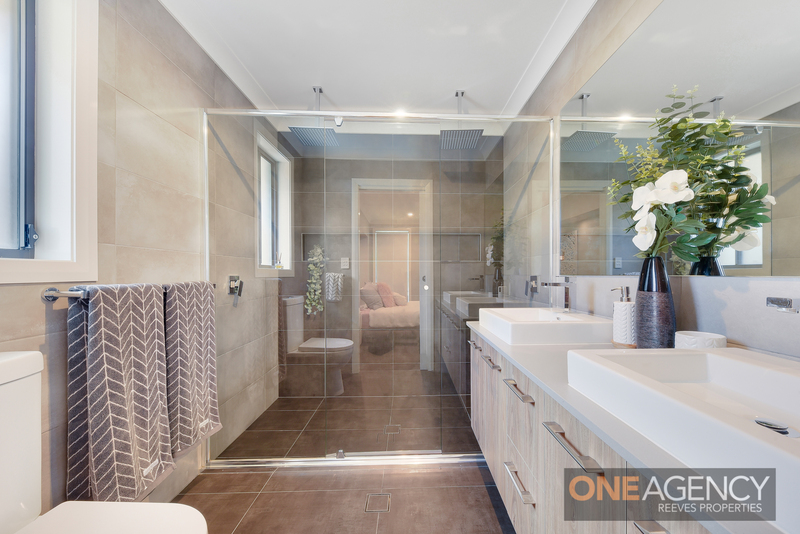 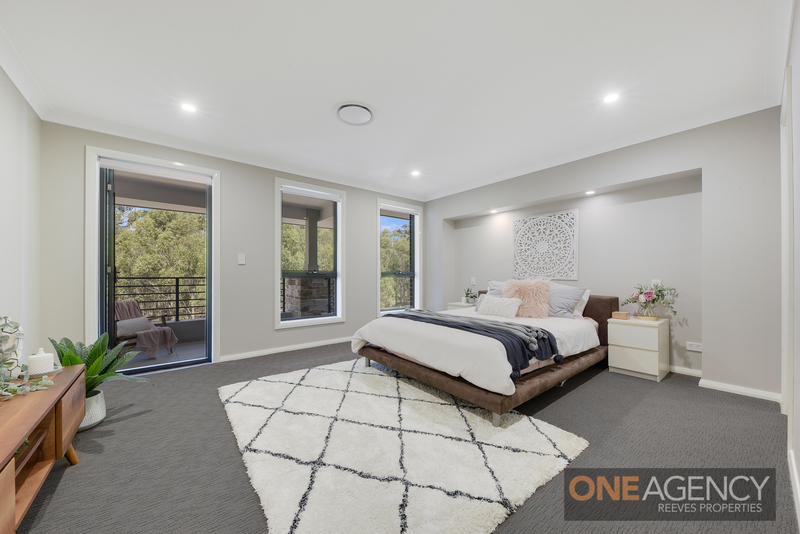 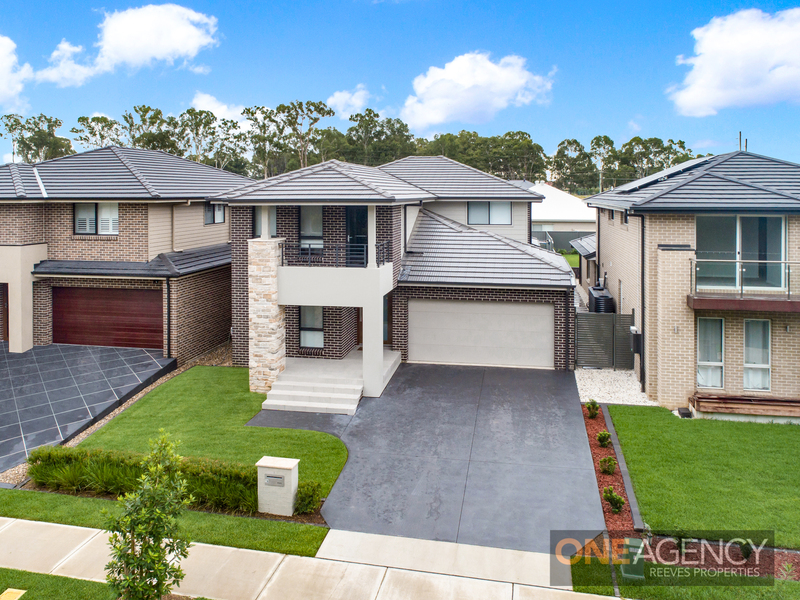 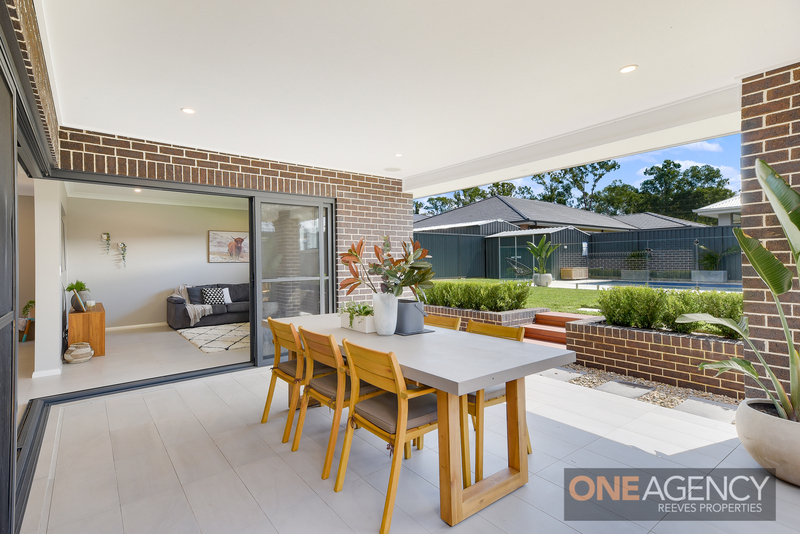 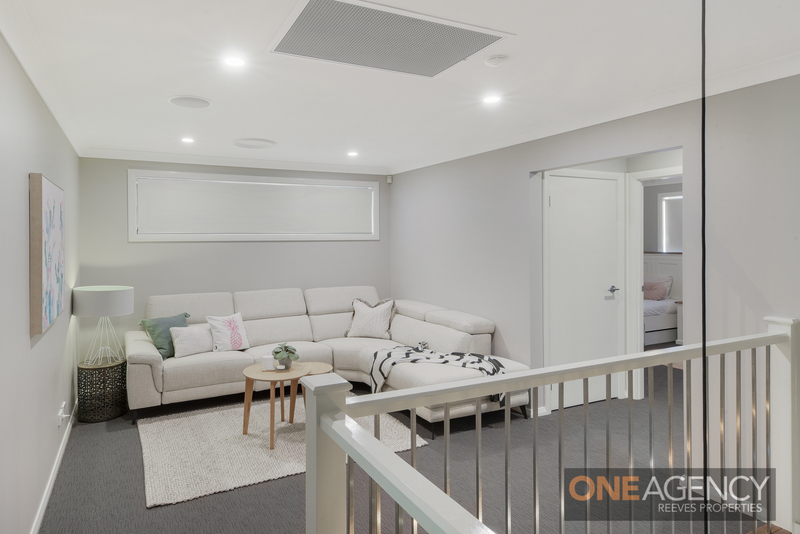 This 18 month young architecturally designed Better Built Home showcases a light filled residence with sweeping open plan living with an easy indoor/outdoor flow. 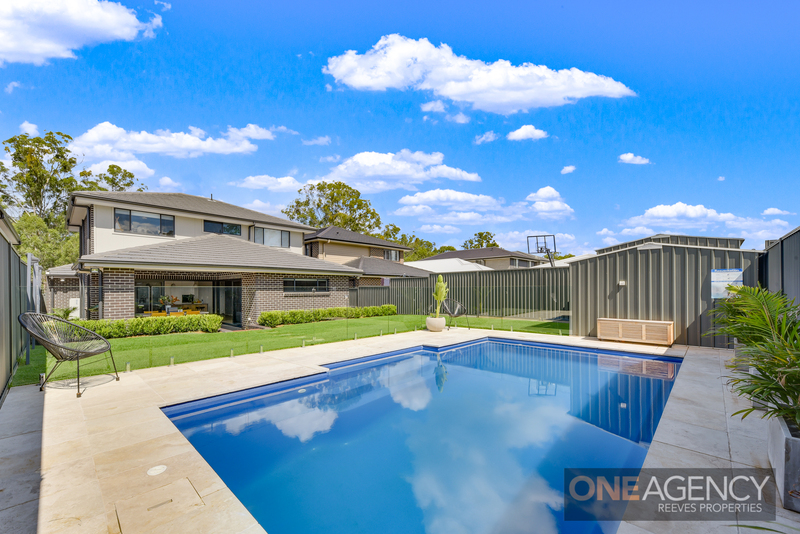 This modern masterpiece offers the ultimate lifestyle with quality and size throughout.